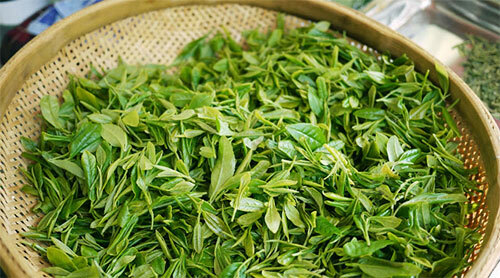 Wholesale pricing and orders from JapaneseTeaFarm.com are available to any business or individual who wishes to purchase the minimum wholesale order size of our loose leaf teas, Matcha, Green Tea Powders and Tea Bags. Our premium quality tea products are packed fresh in foil packages and shipped worldwide directly from Japan. 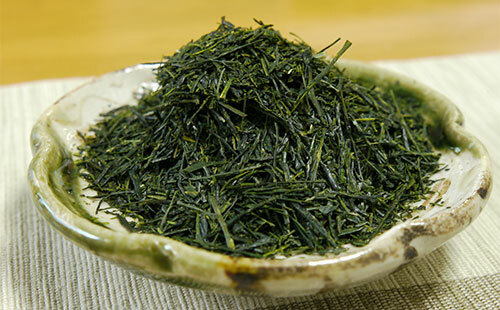 They are never blended with cheaper, inferior-quality teas from other countries and re-packaged as the "look-alike" Japanese green teas that often appear on store shelves. You and your customers will taste the difference. We are specialists at customer-direct delivery of premium quality Japanese green loose leaf teas, Matcha tea powders and tea bags sourced at the center of the Japanese tea industry in Japan. If your current supplier handles a multitude of teas from various countries and makes one worldwide buying trip per year, then you may not be receiving the freshest, best quality Japanese tea at competitive prices. Our year-around-staffed buying office located in Japan, has direct access to the over 38,000 tea farmers, 3000 tea processors and 500 finished tea packagers located in Japan. All are ready and eager to supply the finest Japanese tea available, and all are carefully screened by our office. Our major suppliers are ISO Certified. We almost always respond to all inquires within one or two business days. We will send you the Product/Price Information by e-mail attachment shortly thereafter. Let us know your questions or requests. We will answer your questions, provide a price quotation and help you decide on your product selection, order quantity, shipping method and payment options. Your order will be shipped directly to you from Japan or the USA.